The big 30 is up for the Rangers and they wanna give back!!! 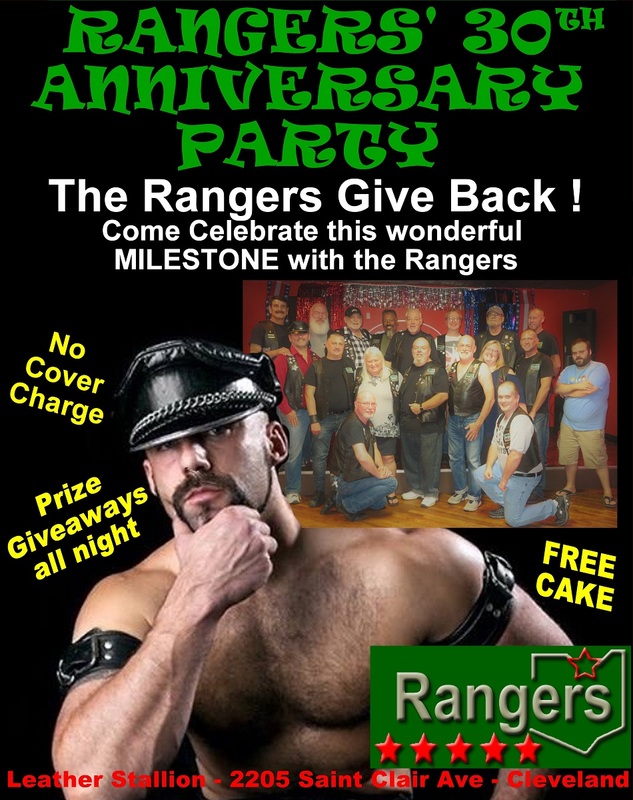 The Rangers 30th Anniversary Party is not to be missed! !